ladies of the night having a laugh with there new Columbia jackets. Some new waterproof jackets for the winter. YO YO YO THIZ IS THE WHITE FOXX THE MAN WITH THE PLAN NO1 IN YOUR PROGRAM, A TO THE N IN ANDREW HUTCHINSON, A MAN WHO BROUGHT YOU PROJECT HUTCH AND SHARKTOPUS THE FILM THAT GROSSED OVER £12.50 IN THE BOX OFFICE IN ITS FIRST WEEKEND. IT HAS GONE STRAIGHT TO VHS. IN TOUGH TIMES ANDY HAD TO REVERT BACK TO THIS BACK UP JOB. 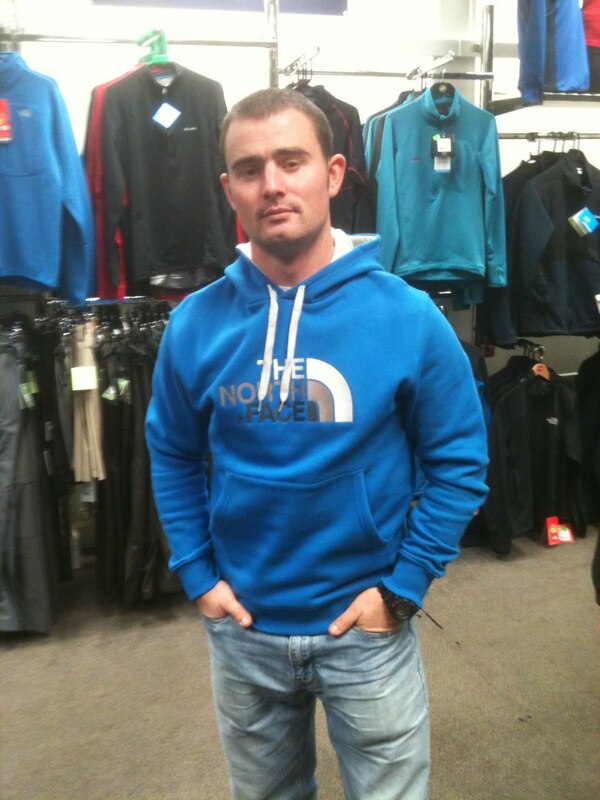 BEING A MODEL. FROM THE EARLY 80'S TO THE LATE 90'S ANDY WAS EUROPEAN MODEL OF THE YEAR, WHICH IS NICE. 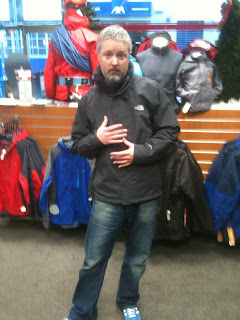 NOTE: A lot of the The North Face jackets that are not Gore Tex are in fact Hyvent. This waterproofing is North Faces own in -house waterproofing, it is an extremely soild waterproofing that has kept me and Brian dry for the last couple of years. Mind you we do look after them really well. WE HIRED HIM FOR THE HOUR. SO ENJOY THE SHOTS. 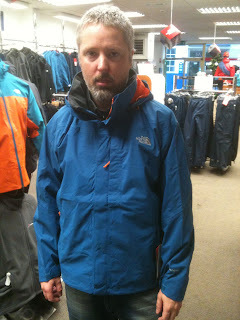 Mammut Kiruna Jacket. 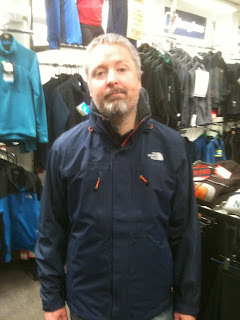 €299 comes in Blue and also comes in Black and grey.This jacket is a truly a fantastic fit, great hood nice length and with a very tough outer, a great winter mountaineering jacket. 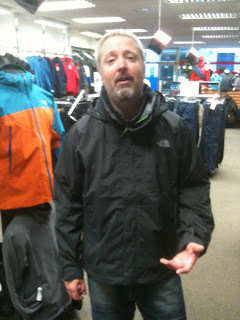 lined with Gore tex performance it's going to keep you dry. 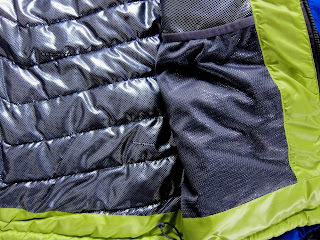 Heat seeker synthetic insulation inner. Its lovely and warm makes you look super hot. 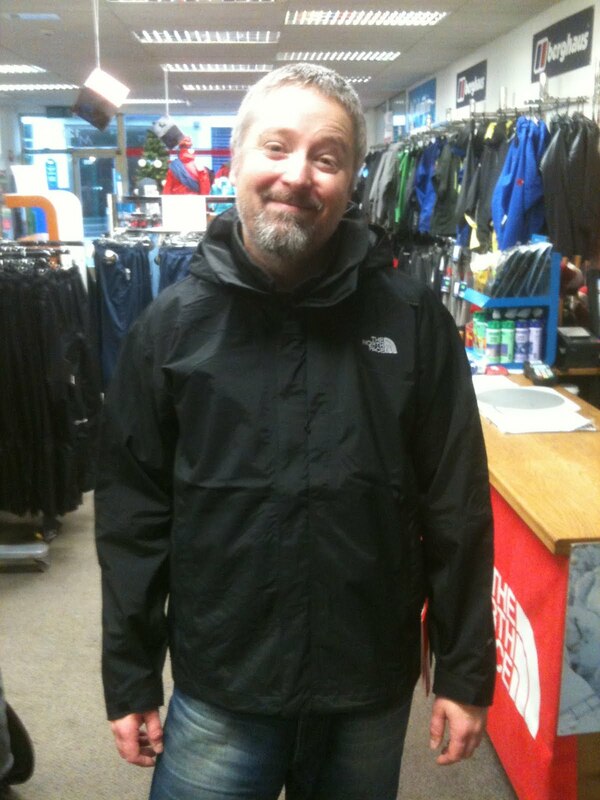 So when we moved into the new shop i needed a light weight waterproof jacket. After much deliberation i decided to go with The North Face Upland jacket, since i bought it i have used it in heavy rain to drizzle and of course it has worked a treat. 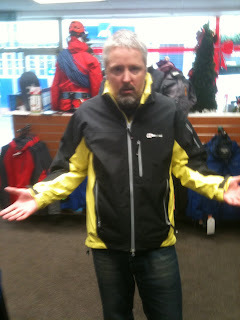 The jacket its self has a tough outer and mesh lined inner which helps with the breathabilty and if you think thats not enough it has the pit zips under the arm to give massive ventilation. 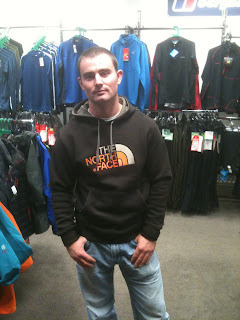 The hood is a solid piece great fit and as a person who just hates the idea of hoods with this jacket I really don't mind them. 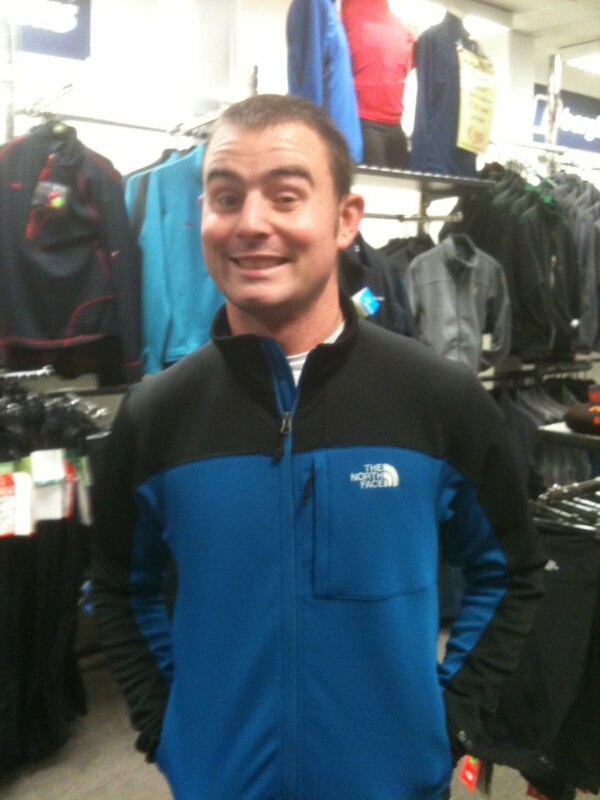 This has the option for a zip in fleece. 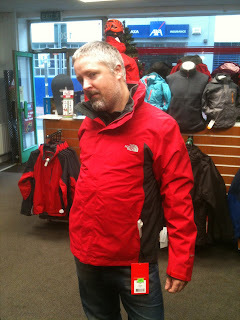 Note; North face garments will only fit in to the jacket. 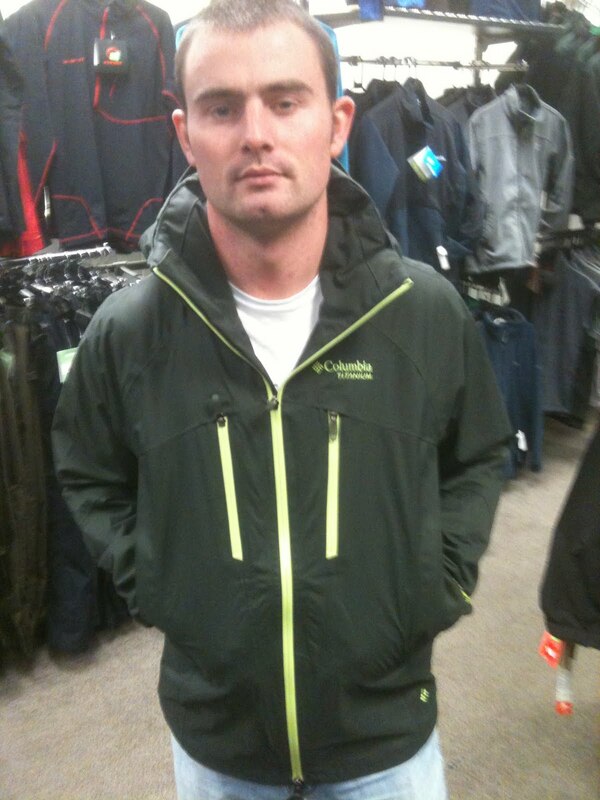 Columbia Stormin Warm €160. This jacket is Savage great fit over all. the thing about this jacket it has a technology on the inside of it called OMNI HEAT REFLECTIVE. Picture of it shown above. 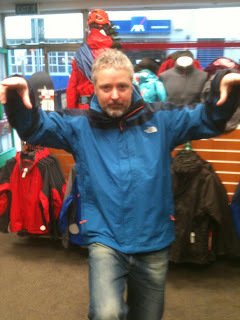 Anyway thats enough of that come in store there're plenty more jackets in stock. Here we see Patrick wearing some lovely new North Face gear. If we do say so ourselves very street wise, very street wise indeed. 1st on the list is the very smart, great fitted momentum fleece. coming in at 95 euro. This piece also comes in the oh so very popular colour of "johnny cash" black, but there is no need to put that photo in cause you know what it looks like. Now up to swing is the North Face Drew Peak hoodie, what this really is, is a jumper with a hood and a big TNF logo. The advantage about this is that its cotton and not wool. It also comes in brown with all the same features, isn't that amazing, simply amazing. 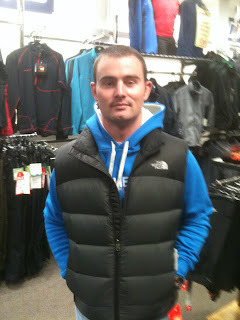 In this shot we see Patrick sporting a nuptse vest black on the shoulders and grey on the chest a really eye catching piece, if you had one of those posh stripey scarves you would look the boy in your local boat club. 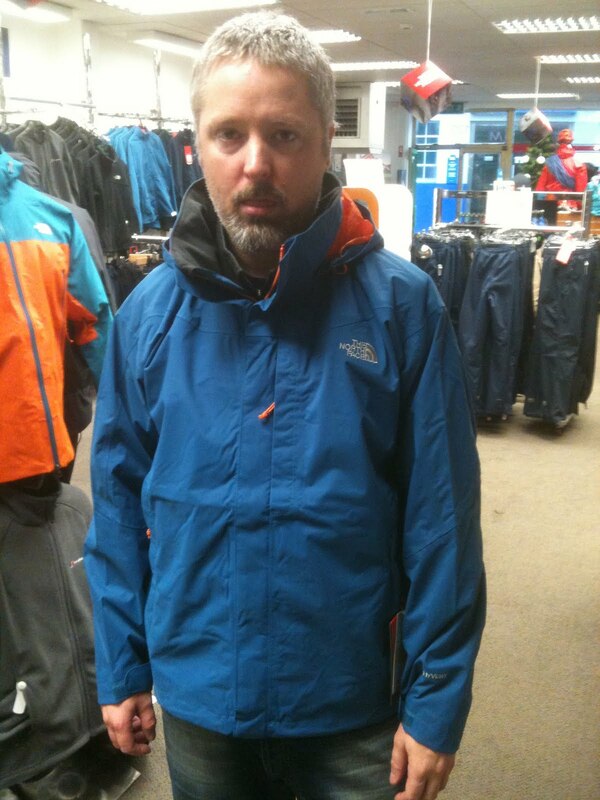 With a 700 fill down its sure to keep you warm. 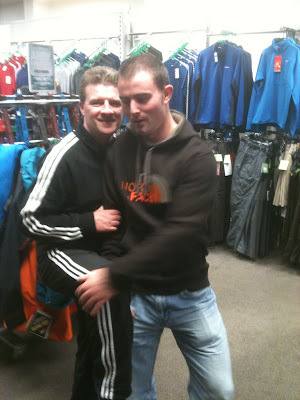 Welcome Patrick to the mahers outdoor team we see in this photo our very own trendy brendy giving him a welcome hug on his first week!!!!!!!!!!!!!!! 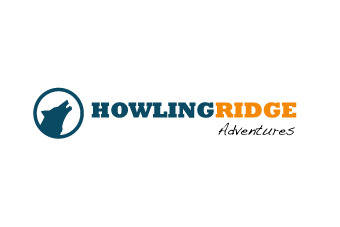 We are proud to present to you a new blog site created by our very own Brian Mcsweeney dedicated to the stories of mountain trips mountain trails of the Irish mountains and country side. 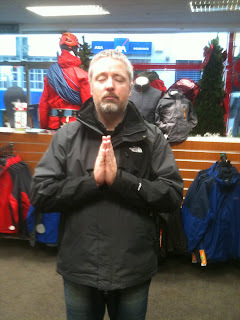 Bringing back the history and mysticism of the mountains we walk on every day. So when you have a chance check it out it will surly be a beautiful thing. This winter we at Mahers Outdoor are delighted to introduce or new kids ski range. 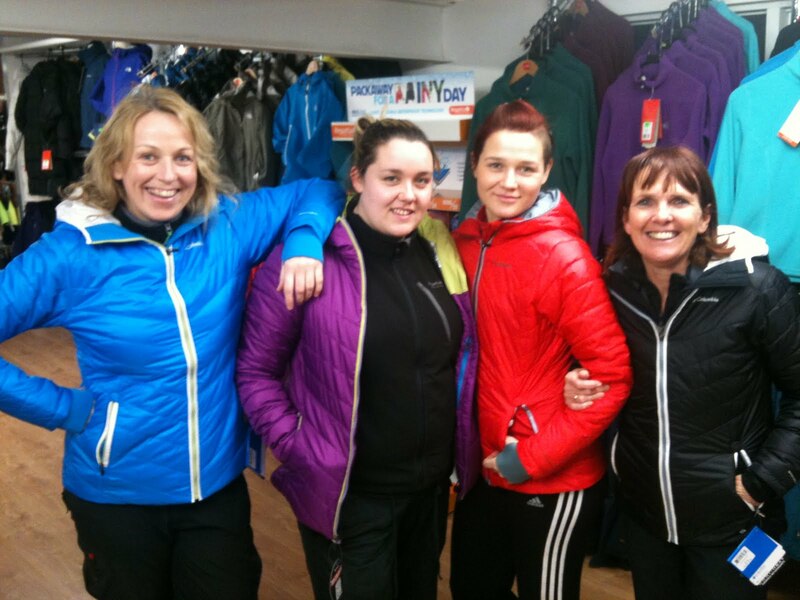 With everything from goggles, baselayers, jackets, pants, hats and gloves we have the lot! So if you are planning a ski trip this year pop into us at 120 Oliver Plunkett street to get geared up. 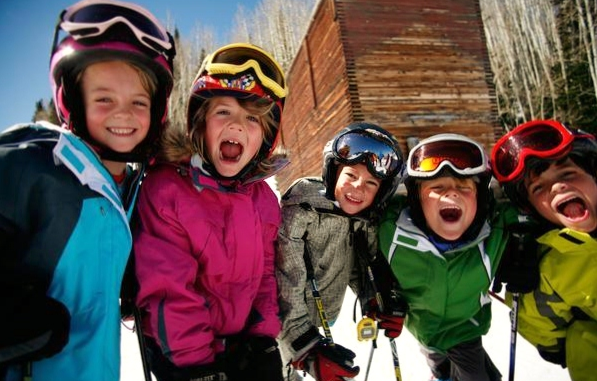 Happy skiing! Amongst our many customers here at Mahers, we have some very adventurous people - Going off on all kinds of trips that would leave you either very jealous or glad you weren't going because you couldn't cope with what they are going to do (or maybe that's just me being a wuss). 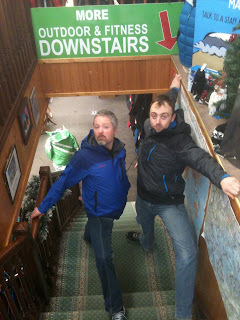 This is "proper" mountaineering. Nanga parbat (yeah, the photo on the right). This, for me at least, falls in to the latter as it's one serious undertaking - One of the most dangerous mountains in the world, never before summitted in winter. 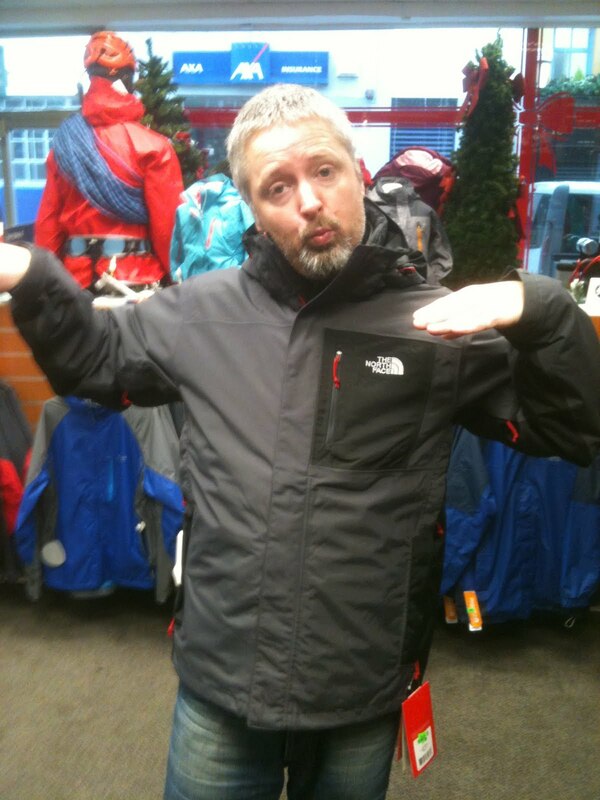 Yes, that's right - it has never been summitted in winter - by anyone, ever. I think that says quite alot about what these guys are doing. So before we get into the people, kit lists, itinerary etc, lets have a more detailed look at what they are to expect when they get to that big mountain in Pakistan. (Much of this is copied from summitpost.org so thanks to them for the info as my knowledge was fairly limited). Nanga Parbat is located in the Northern Area of Pakistan and is the Western bastion of the Himalaya. It is the nineth highest mountain in the world and the second highest in Pakistan after K2. Steeped in a history matched by few others in Asia it has staged some of the greatest Himalayan ascents of all time. From Hermann Buhl’s solo first ascent in 1953 via the Upper North ridge to Gunther and Reinhold Messner’s first ascent of the Rupal Face in 1970 via the South South East Spur, Messner’s solo climb of the Diamir Face in 1978, and more recently Vince Anderson and Steve House’s Alpine-style ascent of the Central Pillar of the Rupal Face. These epic climbs continue to inspire climbers to attempt yearly what is considered to be the second hardest 8000m mountain after K2. Nanga Parbat is, according to those who have seen her in person, a truly awesome spectacle. 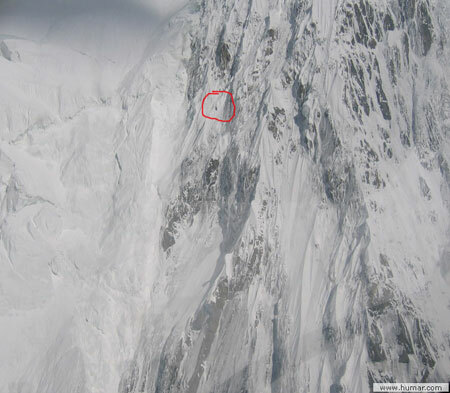 The south face is the largest in the world extending over four kilometres above base camp. I can only imagine what this must look like up close and personal - the photos i have seen online are awe inspiring enough. The Rupal Face (yeah, that photo on the right). To date there have only been five ascents from the south. 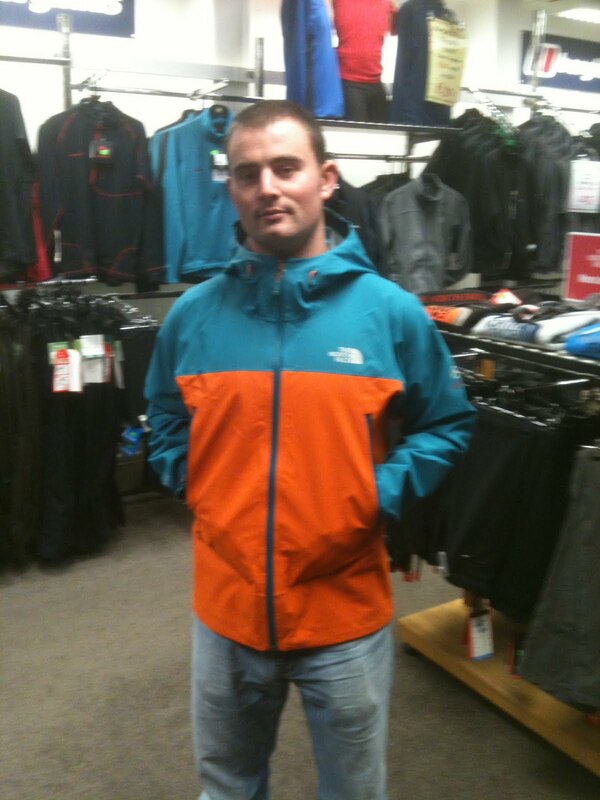 The north face is equally intimidating. In contrast to the south face’s steep rock and ice the snowy north face is guarded by a broad barrier of seracs that extend the width of the mountain. Climbers before the Second World War were convinced that the only way to climb the mountain was from the north via a long arc extending over Rakhiot Peak (7010m), between the two summits of Silberzacken and finally to the summit of Nanga Parbat thereby avoiding a more direct ascent of the north face. The route was dangerously prone to avalanche and exposed to bad weather. 31 people died attempting to climb the mountain leading to it acquiring the infamous name of the “Killer Mountain”. Hermann Buhl’s summit route has only been repeated once (Slovak, 1971) to this day. His ascent marked only the third 8000m ascent after Annapurna I (1950) and Everest and was the only first summit of all the 8000ers to be done without oxygen and of course solo. 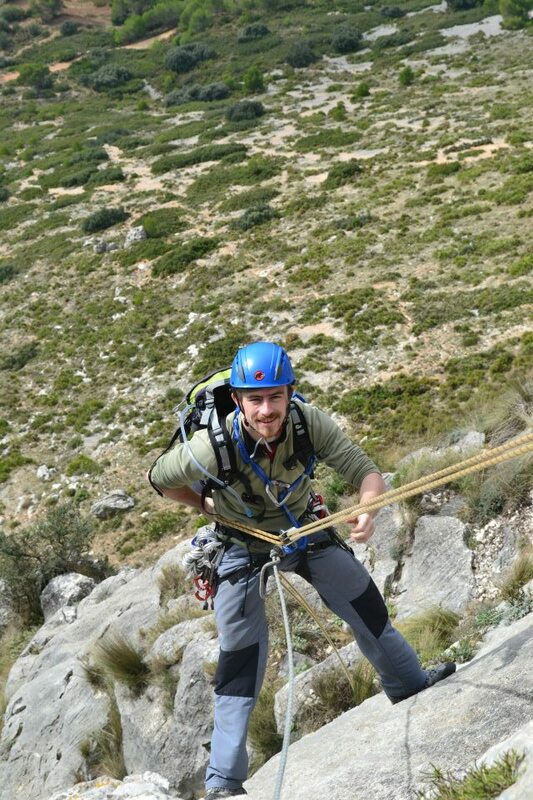 Most attempts nowadays are via the Westerly Diamir face which is generally considered to be the easiest and safest with the Kinshofer Route the normal route. 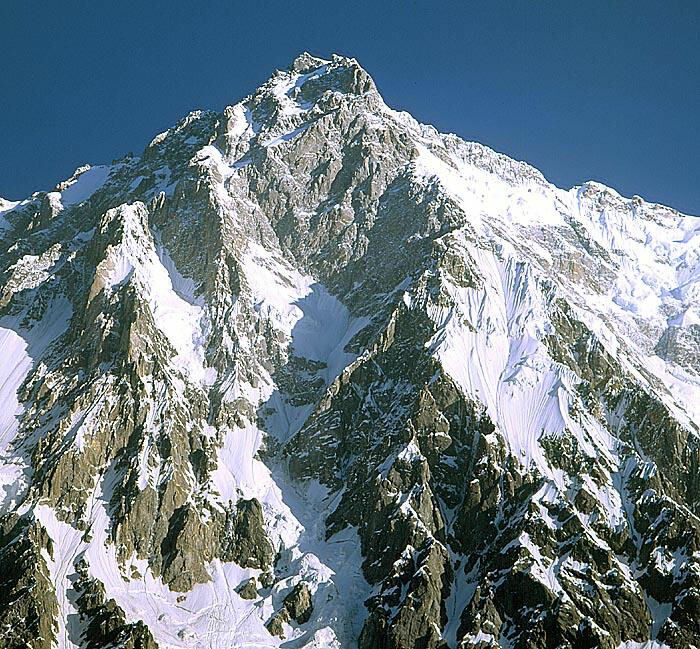 Nanga Parbat, as of 2005, had received 263 ascents by 261 individuals (Messner and SP Member Qudrat Ali have climbed it twice) at a price of 62 deaths. Sixteen women have summited the mountain. Numerous challenging lines still await. The most difficult is an ascent of Nanga Parbat via the unclimbed Mazeno Ridge which constitutes the longest ridge in the world. A number of expeditions have made ‘attempts’ on the mountain during winter but to no avail. So that gives you all a little background on the mountain and the conditions these guys are likely to endure when attempting a winter ascent - We will return with more info in part two, covering the route they will be attempting, kit they will be using and a general itinerary starting from the flights out at the start of January. It is well worth looking up some more info yourself as well as we haven't even scraped the surface of how bad conditions can get on Nanga Parbat and looking at detailed descriptions and of the routes makes for some fascinating reading. This was written some time ago but not published due to technical issues so apologies for being a little behind schedule - the guys are in Pakistan, have base camp set up and from what i can gather have so far managed to get to camp 2 - the weather around Nanga Parbat is (as you will read if you look for further details on previous attempts) unpredictable to say the least so the guys are waiting patiently and doing what they can when they can. 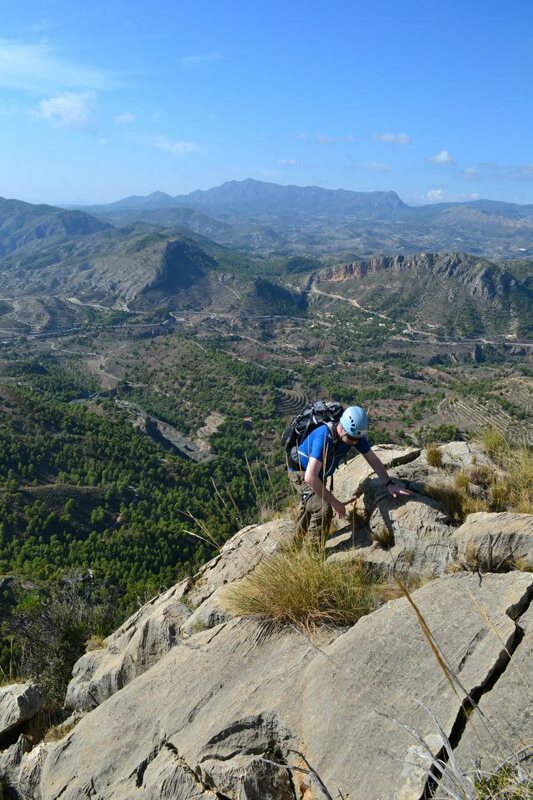 If the Irish winter is getting you down and the rain is putting a stop to your climbing, then head south to Spain! 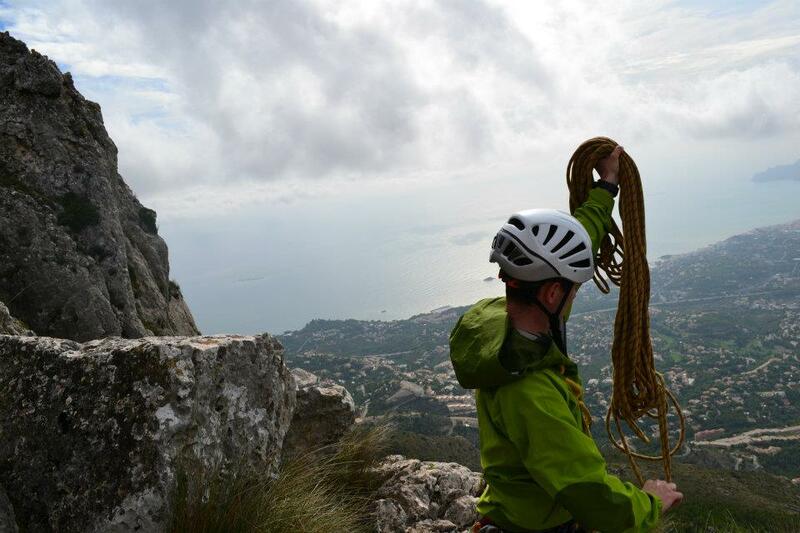 With a vast array of climbing to choose from, every climber is catered for. Our goal for this trip was to climb some of the knife ridges on offer. These included the ElRealet, Bernia and the Toix. 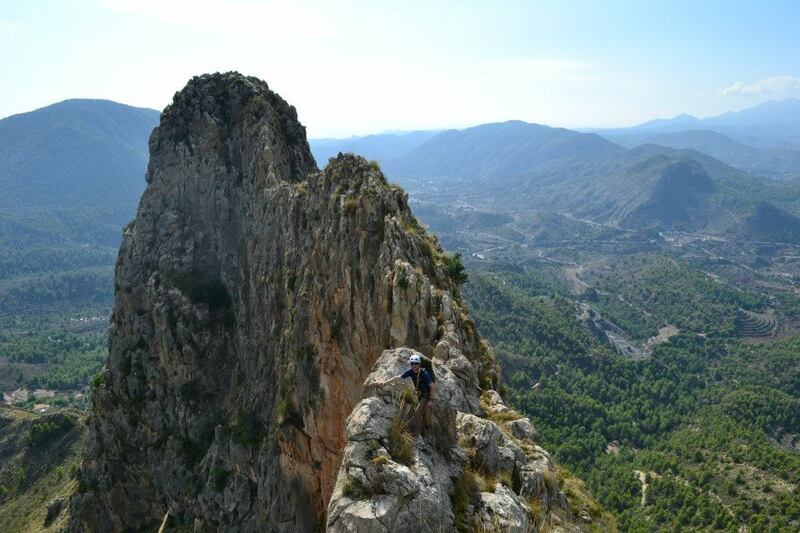 Their home is in the Los Marinas mountains near Benidorm. 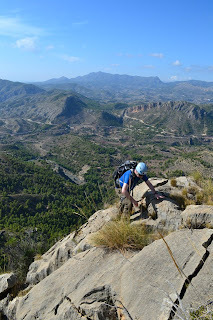 If you want sun, good quality rock and spectacular views then this is the place. We stayed in the Orange House in Finerstrat. It proved to be the ideal spot to base oneself. Car rental is good value and one can obtain flights at a reasonable price and with food being very cheap it proves to be a money saver! Should you need any information on the Costa Blanca then don't hesitate to call into our shop on 120 Oliver Plunkett street. All Photos where taken by Brian McDonnell.